How does ta psychedelic rock/folk/country number by a Kentucky band in 2011 connect with yesterday’s Muppet Show Theme? 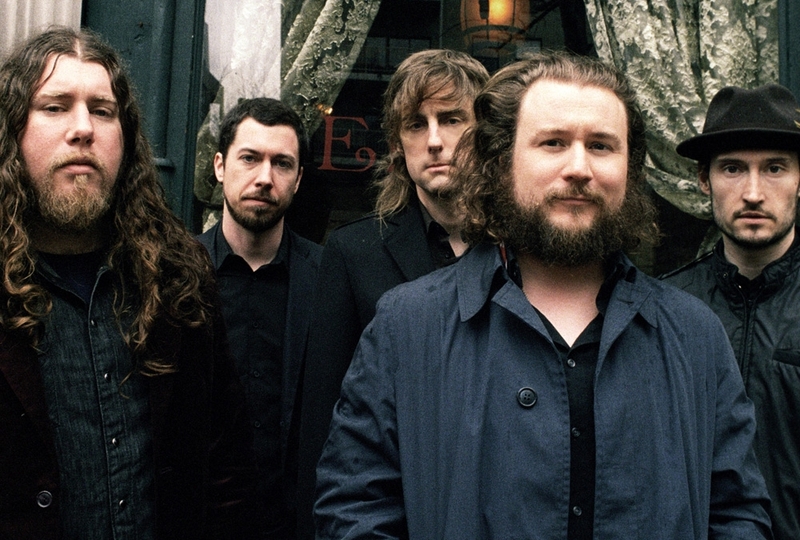 Frontman Jim James had originally written this serene and beautiful song, along with Outta My System, for the Muppet Show house band Dr. Teeth and the Electric Mayhem (featuring Animal on drums and four other characters, Dr. Teeth, Janice, Floyd Pepper, and Zoot and begun in the original pilot in 1975) to perform in the 2011 Muppets film and a subsequent tour. It all fell through when allegedly the Disney executive involved was sacked, so instead, a disappointed James put the songs on his own band’s critically acclaimed album Circuital. What goes around comes around indeed – and the result is a sparse, uplifting, positive work on the album’s theme of moving on, growing up and seeing a fresh perspective, with a rather lovely yodelling vocal style. To make a fun comparison about what could have been, let’s see how Dr Teeth and the Electric Mayhem perform, with the Dr John-style frontman variously played by Jim Henson (1975–1990), John Kennedy (1991–2003) and Bill Barretta (2005 – present).